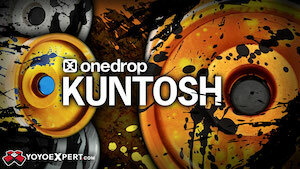 Register Now For The Triple Crown of YoYo & Win A Watch! 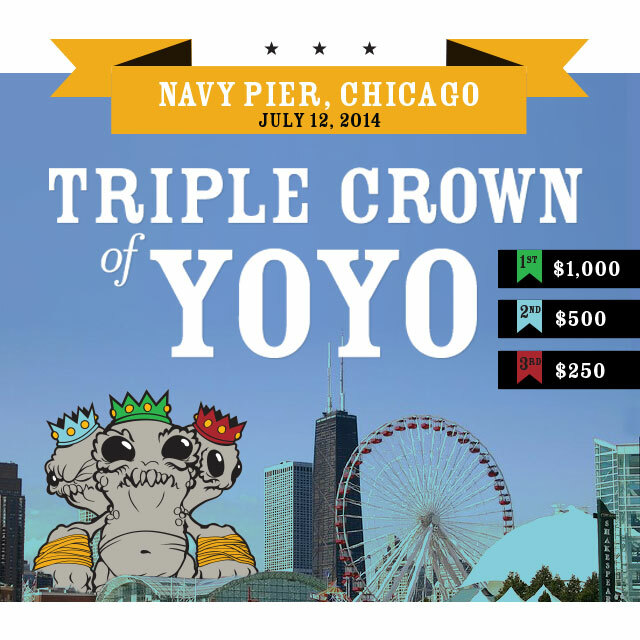 Registration is now open for the 2014 Triple Crown of YoYo, to be held at Navy Pier in Chicago, IL on Saturday, July 12th! This years contest will be a 1A only event, with $1000 cash prize for the top winner! Second place will take home $500 and third place takes $250, and we’ll also have a 1A Amateur division for the champions of tomorrow. There will once again be an after-party at Rotofugi on Saturday night, and this year we’re really excited to announce a Friday night event as well! More details on that coming soon! Click the button below to go to the site and register for this year’s event. To help you get it in gear, we’re going to give away Triple Crown of YoYo x Vannen Watches to THREE randomly selected registered competitors on Monday, June 9th. 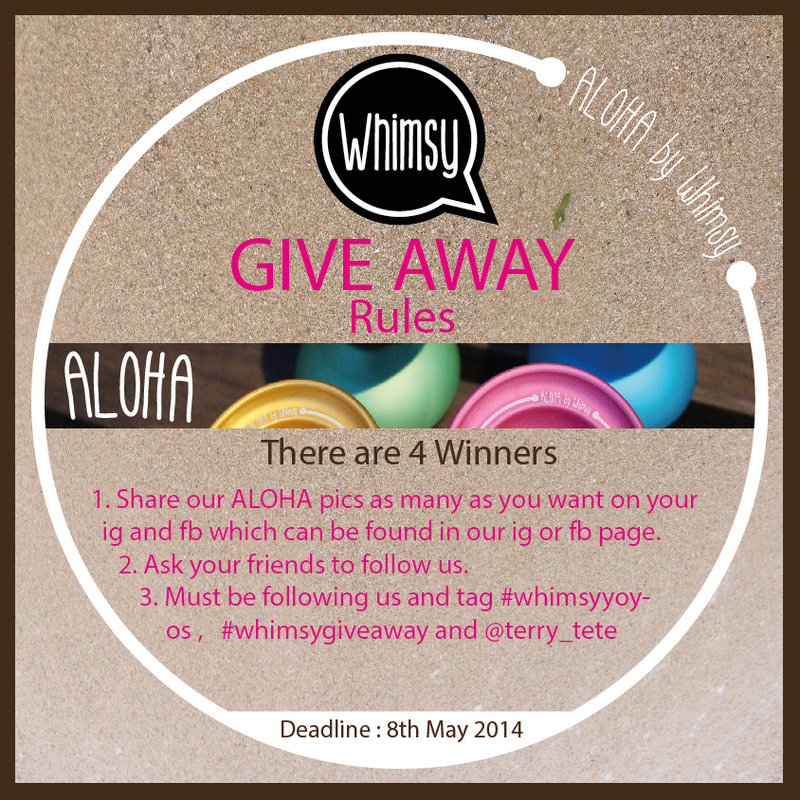 To win, all you have to do is be registered for the contest by noon on Monday, June 9th. If you’re already registered, you’re already eligible to win! 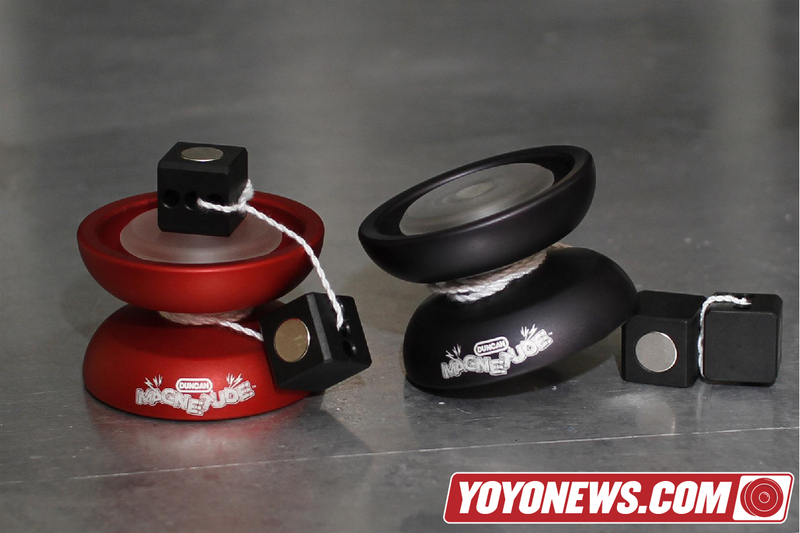 Register now for the 2014 Triple Crown of YoYo! Japan Nationals is now over and we still have some time until the next big contest, the Asian Pacific Yo-Yo Championships. To fill the time between, we thought we’d have a contest that we’ve always wanted to do but didn’t have the chance until now. Say hello to Yo-Yo Store REWIND’s very first Photo Contest, using everyone’s favorite photo sharing service, Instagram. 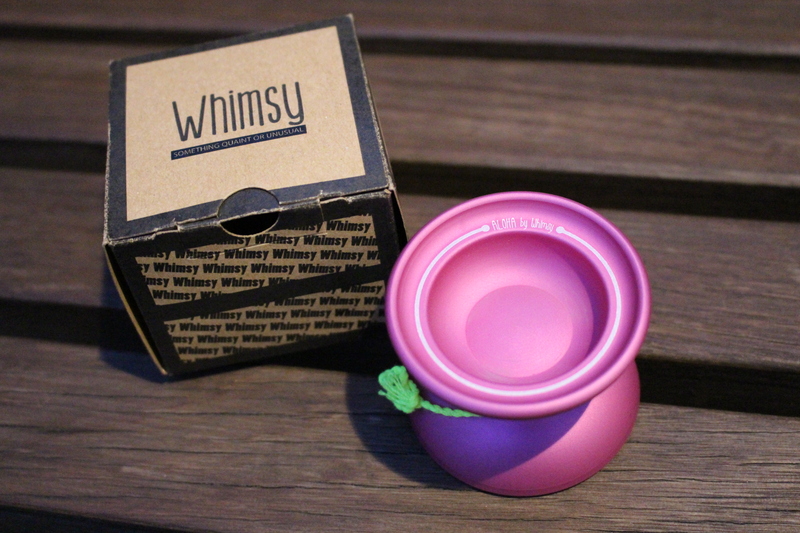 Whether it’s brand new, one you’ve had for a while, or recently re-discovered, use your photo to tell us what you love about your current favorite yo-yo. Be creative! Give your favorite model all the attention it deserves and show everyone how great it truly is. 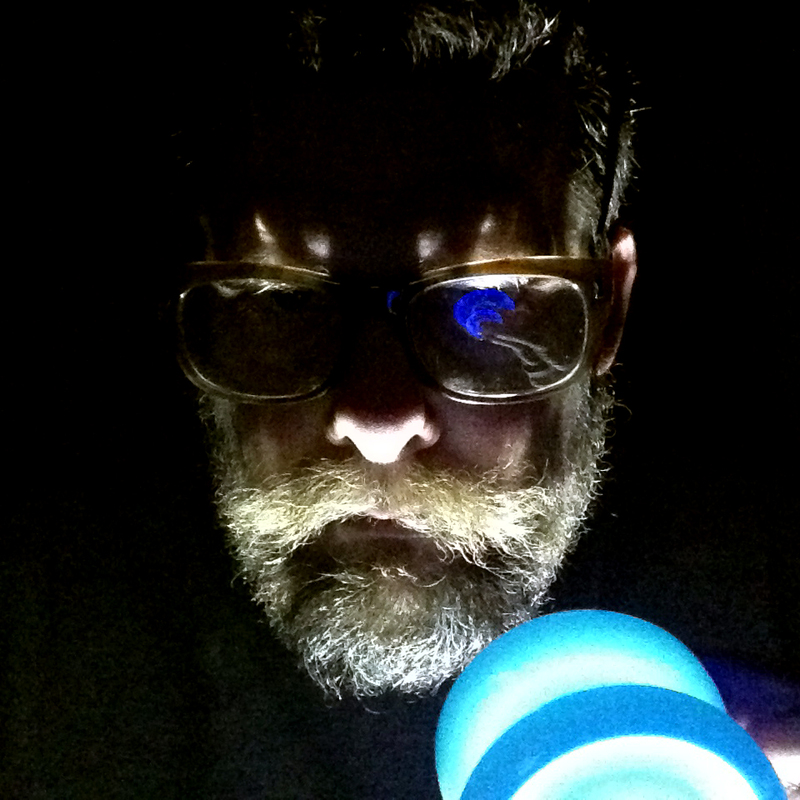 – Use Instagram to upload your photo. – The official hashtag “#yoyophotorw(1/2)” must be included in the post caption. *The last character (the number) in the hashtag will change for each of the two entry periods. Please see the Entry Period details below and be careful when entering. 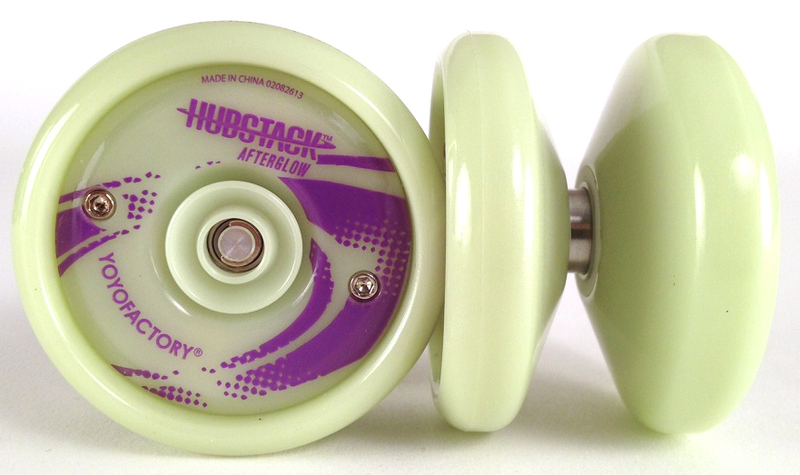 – Your yo-yo’s model name must be included in the post caption. – You may enter the contest as many times as you like! This time we will have 2 entry periods, which means you will have double the chance to win! 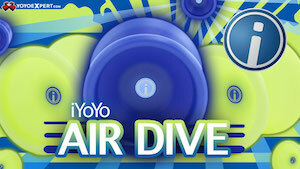 – Each Entry Period, 3 winners will be chosen for the Excellence Prize of a 10% gift certificate to the Yo-Yo Store REWIND online store (6 winners total). 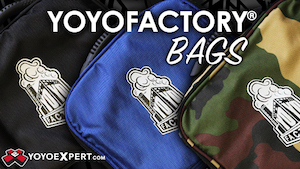 Winners will be announced in our store blog at the end of each Entry Period. 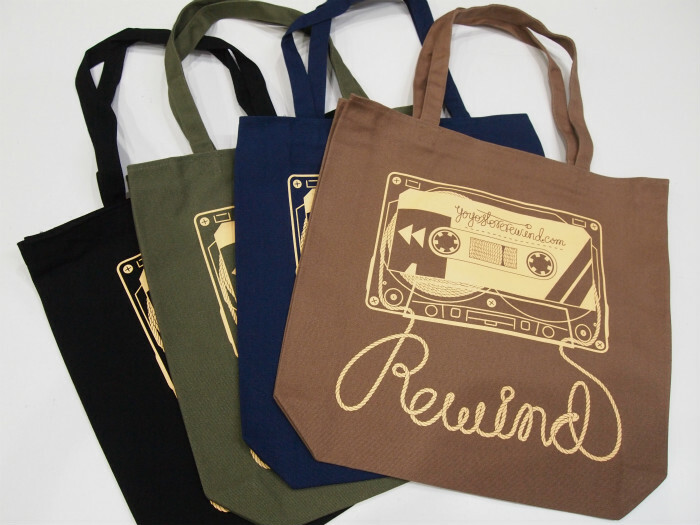 As a thank you from us for participating in the Photo Contest, We will give 5% gift certificate to the Yo-Yo Store REWIND online store as a present! We’re excited to see your Favorite Throws! 2013 National Champion Jake Elliott had a hard time finding a counterweight he liked, so he machined up a big batch of custom weights for his personal use. 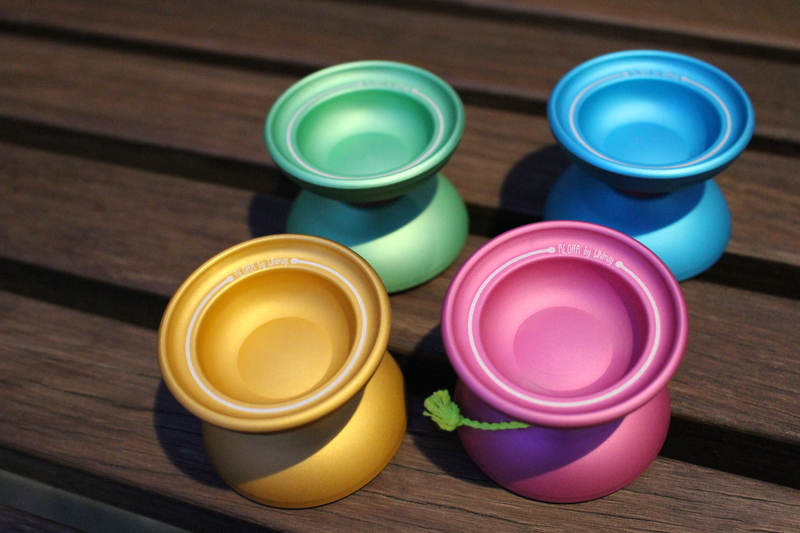 Jake was nice enough to send us a few, and we’re giving them away for 5A May! Share your favorite 5A May post from YoYoNews on Facebook, and tag the post with #5AMay and #yoyonews. We’ll pick three winners on Monday! Get posting! 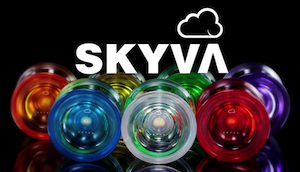 Our friends at YoYo Store Rewind have announced their yearly Japan Nationals Prediction Contest, with prizes up to a $100 gift certificate to their store. 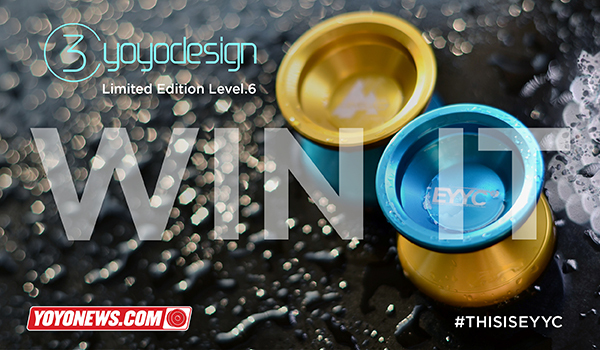 Check out the full details below, be sure to like the YoYo Store Rewind Facebook page, and enter your predictions to win! 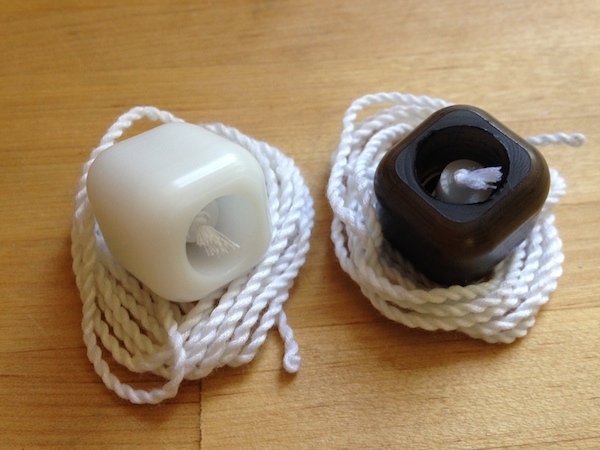 If you are the best predictor for the Japan National Yo-Yo Contest(JN), you can win a great prize! And, All predictors can get 10% OFF Coupon Code for REWIND! We had hundreds of entries into our Shutter Giveaway Contest! It was hard, but we’ve finally selected our winners! 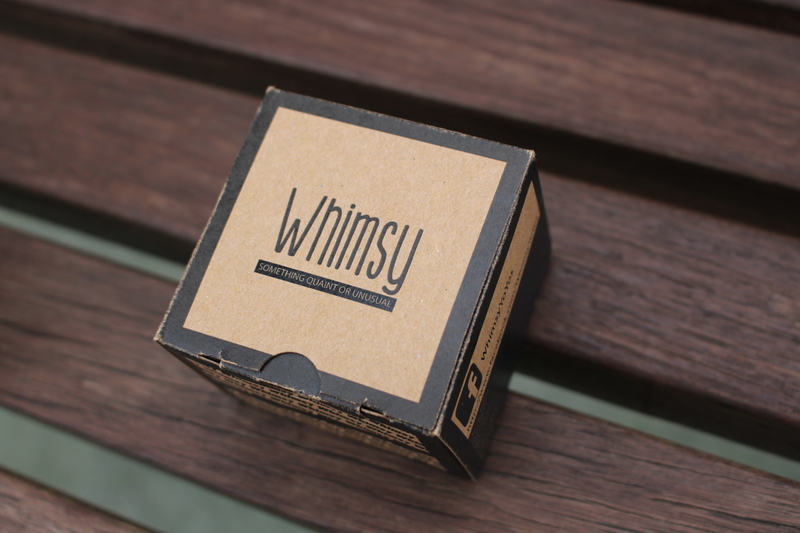 If you’ve won, please email us with your physical mailing address so that we can ship your brand new YoYoFactory Shutter yoyos. Thanks so much to everyone who entered!